Favorite sea resort of the Empress Eugenie, Biarritz is one of the main tourist destinations on the French Atlantic coast. It has a central position in its region economy with many companies being headquartered in Biarritz and around and many factories. For these reasons it attracts a lot of business travelers. 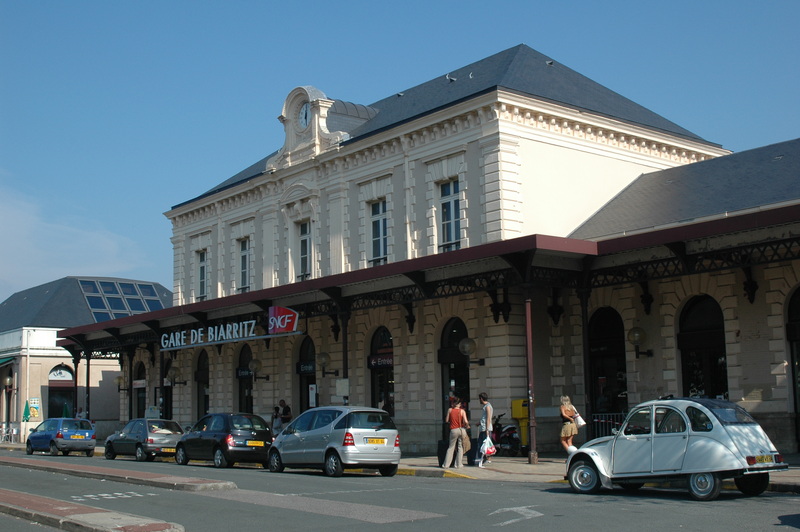 The Biarritz-Bayonne-Anglet Airport serves Biarritz: and a train station. 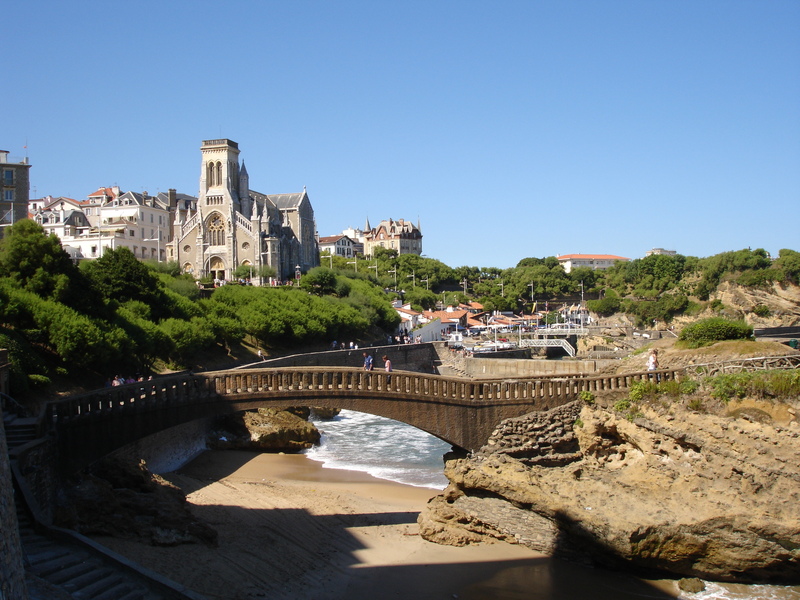 The city is surrounded by also famous towns such Bayonne, Anglet, Boucau and Bidart. Sure, Biarritz is renowned as a tourist destination with many landmarks such as: the Rocher de la Vierge, Villa Eugenie, its casino and its lighthouse etc. Find the perfect accommodation (apartment, villa, serviced apartment) in Biarritz for your next business trips.